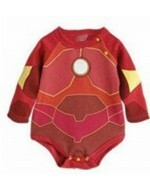 Animal/ Fruits Baby Kimono Japanese Style Rompers Size: 80, ..
Baby 72 Printed Romper Size: 80, 90 & 95 Size Guide: 80 (3-6mth..
Baby Crochet Set~ 2pcs Set Mickey Mouse Knitted Costume Photo Props ..
Baby Crochet Set~ Mickey Mouse Knitted Costume Photo Props (n..
Bowtie Long-Sleeve Baby Romper size= 80, 90, 95 ..
NEW ARRIVAL ! 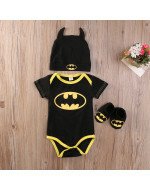 Boy's Rompers (Batman/ Superman/ Spiderman) High Quality &am..
Carters Baby Girls Boys Cotton Gift Set (4pcs Romper + 6pcs Mouth Towel) ..
Latest Designs ...... 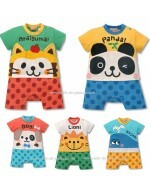 Cute Animal Baby Rompers Material :100% cotton Size.. 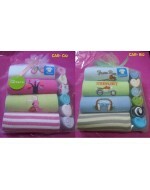 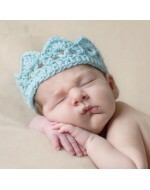 Cute Baby Swaddle/ Sleeping Bag/ Blanket (White) Material: Cotton Blend Colour: .. 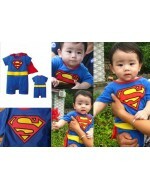 Cute Batman Baby Boys Rompers +Shoes + Hat (3Pcs Set) Available in Size 80/90 (6-12mths) .. 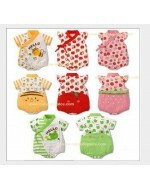 Cute QA FBC Baby Rompers Size: 0-3, 3-.. 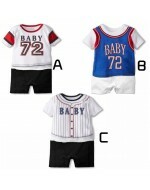 Cute SuperBoy Romper Size: 70 80 90 95 ..
Football Club Romper Set (Romper + Pants) &nb.. 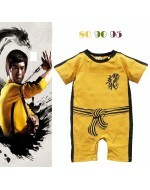 I Love Papa & I Love Mama Baby Rompers Size: 80, 90 & 95 ..
NEW STOCKS.... Iron Man Long-Sleeve Baby Romper size= 80, 90, 95 ..
Japanese Baseball Team Style Clothing Set Size : 80 , 90 , 95 ..
Kung Fu Romper Size: 80 , 90 & 95 Suitable for 3mths - 18mths ..
Little Baby Chef Costume/ Clothing Set (LongSleeve Shirt + Pants + Cap) ..